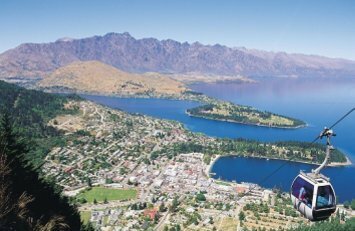 This 8 day tour is great for people who wish to experience as much as they can as they journey from Christchurch to Queenstown. 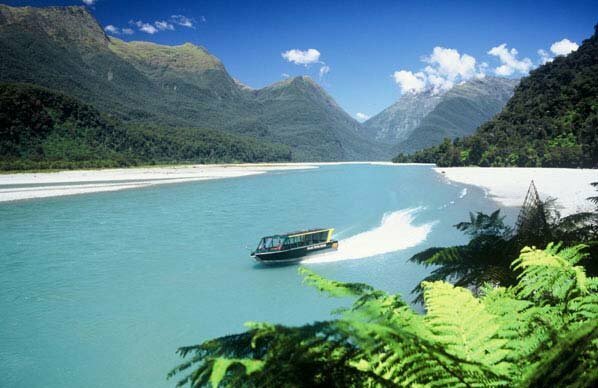 Begin with the renowned TranzAlpine scenic train, then there is time to explore the west coast glacier regions, the alpine towns of Wanaka and Queenstown and the breath taking Milford Sound. 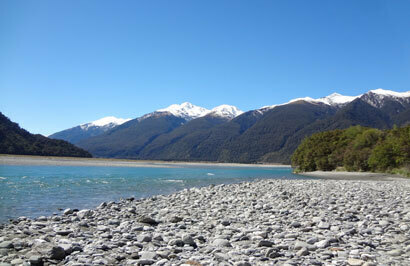 Day 4: Franz Josef Glacier to Wanaka. Day 5: Lake Wanaka to Queenstown. 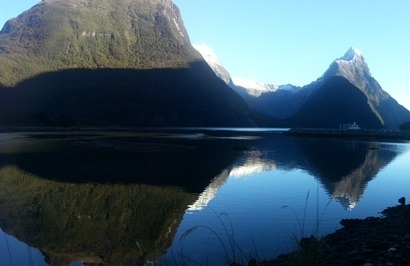 Day 7: Explore Queenstown . 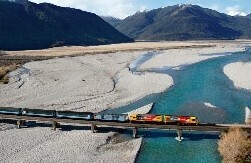 Day 8: Depart Queenstown today.